And now something off the beaten track: Thanks to José Serafim and Ademar, I am able to present (with two albums) a poet of the Modinhas: Catulo da Paixão Cearense. 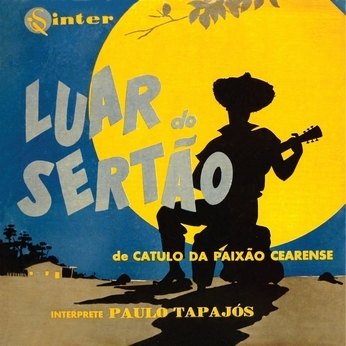 The composer of the songs of both albums is the same : Catulo da Paixão Cearense, who was a singer and composer of a gender we call ”modinhas”. These modinhas are usually songs closed to the ”canções” that will be composed later. 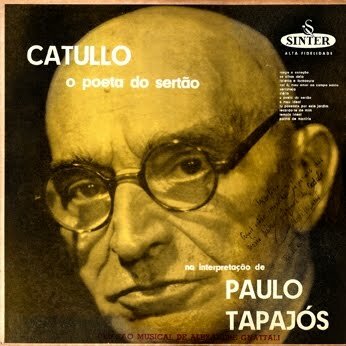 Catulo was one of the first composer and singer of what we call mpb (brazilian popular music) and was famous in the late years of the XIX century and the early 1900′.. One of his songs became a great hit forever and it is inseparable of the brazilian pop music being well known and recorded for many singers. It is ”Luar do sertão”. 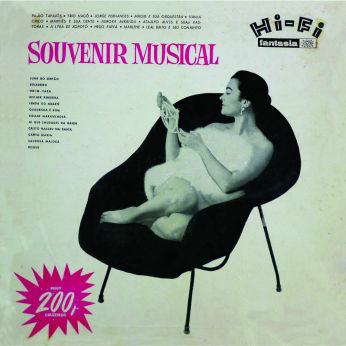 Modinhas were the kind of music that brazilians males used to serenade under girl’s windows as a message of love as seen on the movie ”Dona Flor and her two husbands”, in which Vadinho and friends sing a modinha called ”Noite cheia de estrelas”.